Jim Lee X-Men Posters 3! 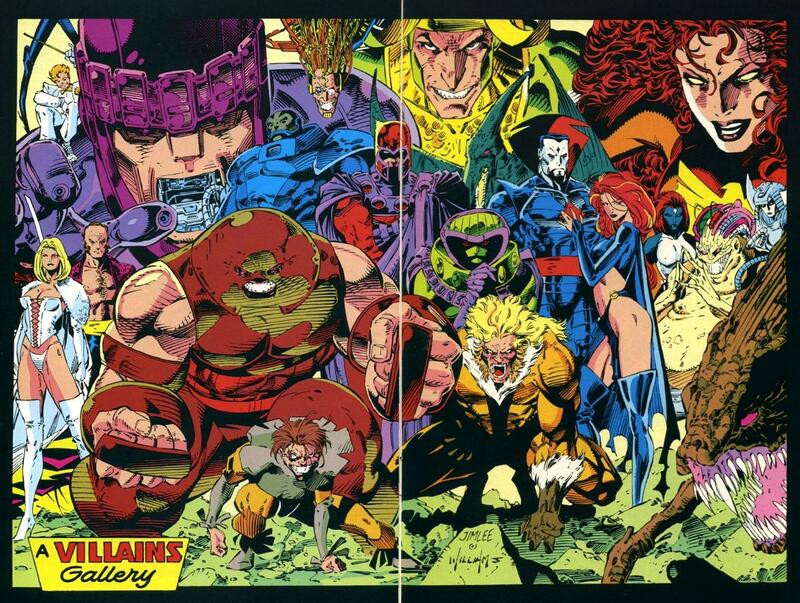 Ahhhh, at last: Jim Lee‘s double page spread of X-men villains. Right click that bad boy and make it your desk top or we’re telling Magneto where you live. – From X-Men #1, edition 1E wrap-around. Did you catch Jim Lee X-Men Posters 1 and Jim Lee X-Men Posters 2?